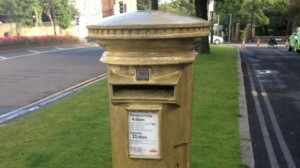 Following local hero Bradley Wiggins, Olympic gold medal success; Royal Mail has painted two iconic red post boxes gold. 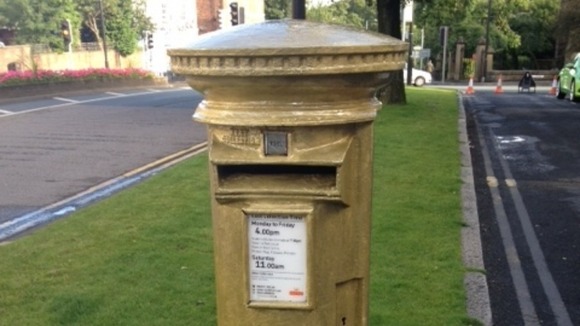 The new golden post boxes are located close by their town centre office scheme at Oak House, Chorley and their retail and industrial estate, Carrington Centre in Eccleston. Whittle Jones are delighted with the latest editions and the triumph of Bradley Wiggins in the men’s cycling road race.